Favourite projects - Brochures, magazines, newsletters… anything with plenty of words! 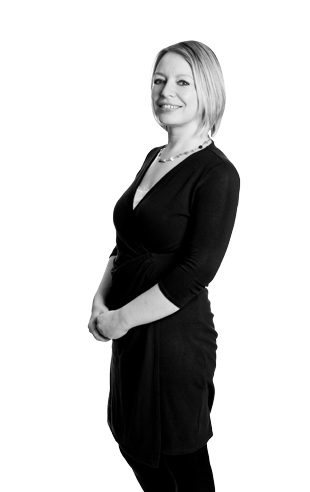 Fiona creates content for a range of clients across a range of platforms including blogs, magazines and brochures. She is also the fabl’s main proofreader because of her keen eye for details and obsession with apostrophes. She has worked in communications for more than 15 years after completing a degree in English Literature. In the time she has worked on copywriting and account management for clients including Procter & Gamble and Honda, helping organisations to communicate better with employees, customers and potential customers.